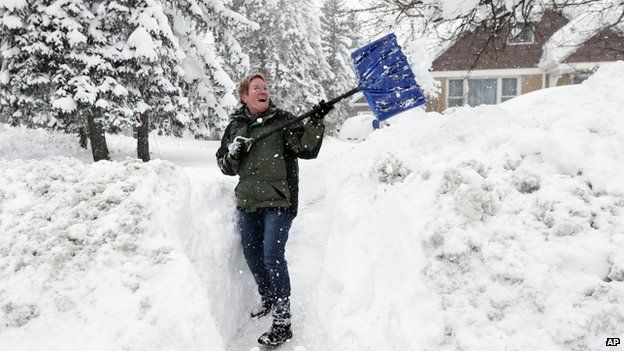 Home #instragramanet Why do so many people die shoveling snow? 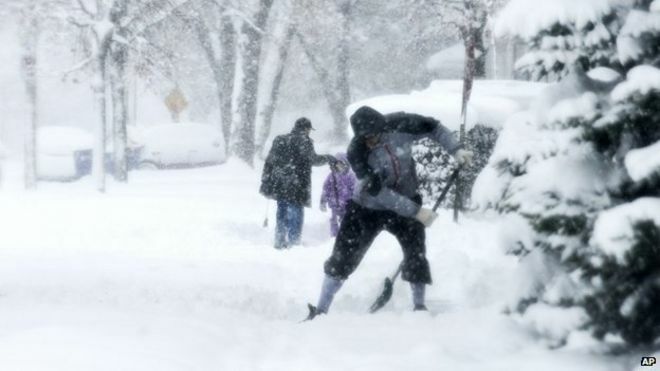 Every winter, about 100 people in the US die while shovelling snow. Why?